We spent this weekend at “The Creek,” my friend’s amazing house outside of Philadelphia. There wasn’t anything to do except cook, watch movies and nap (and get life-changing massages). It was amazingly relaxing and rejuvenating. If you had told me I could have stayed for the week, I would have happily accepted. Big thank you to my hosts– I can’t begin to tell you how grateful I am for the New York respite. 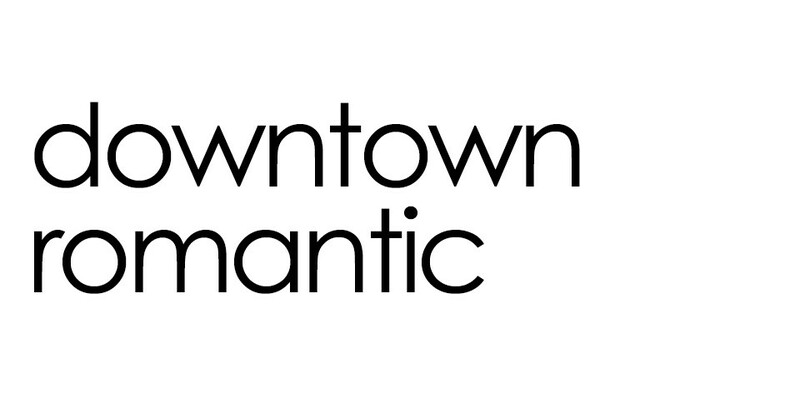 This entry was posted in travel and tagged Downtown Romantic, helane crowell, Laney Crowell. Bookmark the permalink. How cute! It is good to get away to recharge from time to time!